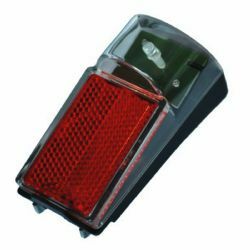 The NAL T21D is developed for mudguard mounting. 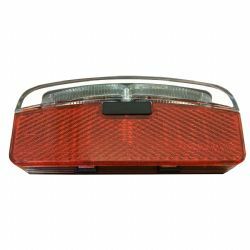 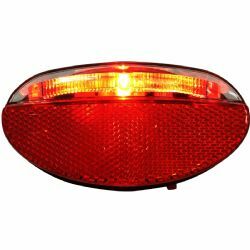 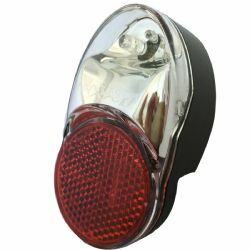 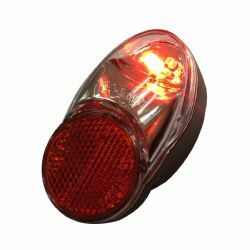 Smaller, slimmer, lighter, the NAL T21D is today a perfect rearlight suitable for all kinds of bikes.Its unique design and wide glass provide high visibility on the road. 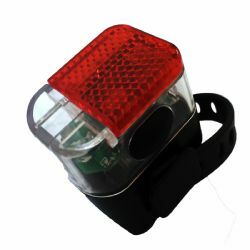 Small-sized but powerful!